Listed below are the various documents, maps and appendicies associated with the Knoydart Deer Management Plan. 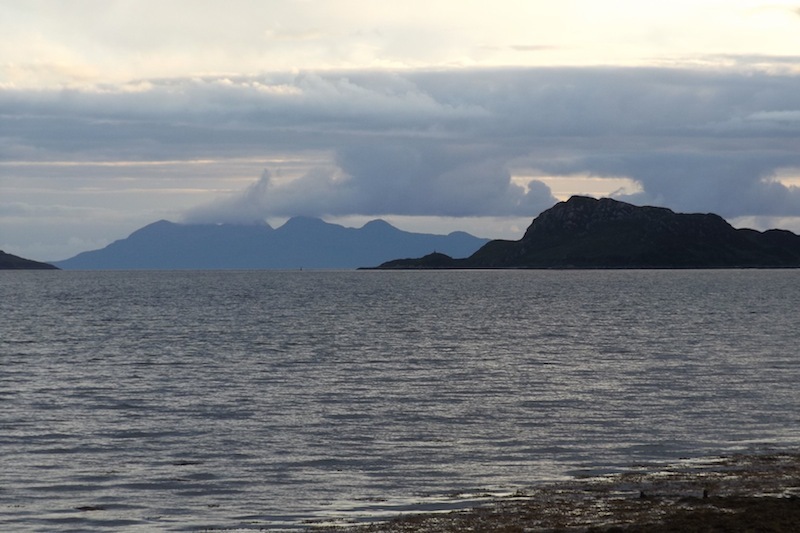 Population models have yet to be agreed with the neighbouring West Knoydart group. Details of this will be published below when these are agreed. If you have any comments on the Plan, or wish to become involved in deer management more generally in the area, please contact us through victor@nativewoods.co.uk. The deer population models which are part of the Working Plan document are still being finalized. This Appendix is confidential to Group members only. Contact to the Group is encouraged via Secretary or Chair, through which individual contact details can be obtained if appropriate. This appendix is confidential to Group members only. Collated Culls on a sub- area basis are listed in Appendix 7, below. This document is still being finalized and will be available shortly.